There is so much to Amigascene. It’s not just software and art creativity. 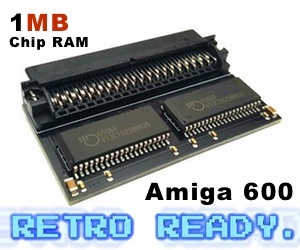 Amigans is also doing fantastic remixes of Amiga games to download! Amitopia recommends you to check out amigaremix.com site is all about that. Here you can get some of the finest remixes made for you to enjoy without any cost downloading. Just pick one that fits your taste. Then bring them with you and have fun in the park, at work or just listen to them for relaxing. The summer is slowly fading away for many in Europe, Asia and Northern America. To keep the summer shining all year. 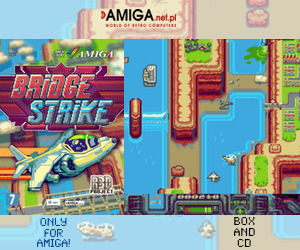 Amiga Remix is for sure a great place to visit for some really awesome Amiga remixes. You can download the songs in MP3 format or just listen to them in your browser. These Amiga Remixes is made totally free. So, you can just get them without any further issues. However, if you intend to use some of these Amiga remixes in your productions. Do contact the author about it. It will make him happy, you happy and everyone happy for sure. 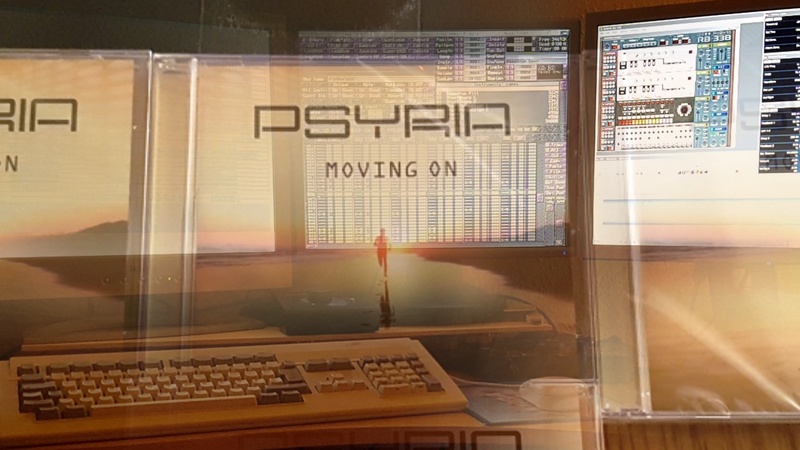 Enigma Amiga demoscene production by Phenomena demoscene group got one of the most iconic Amiga soundtracks, and because of that this Remix is pretty awesome. 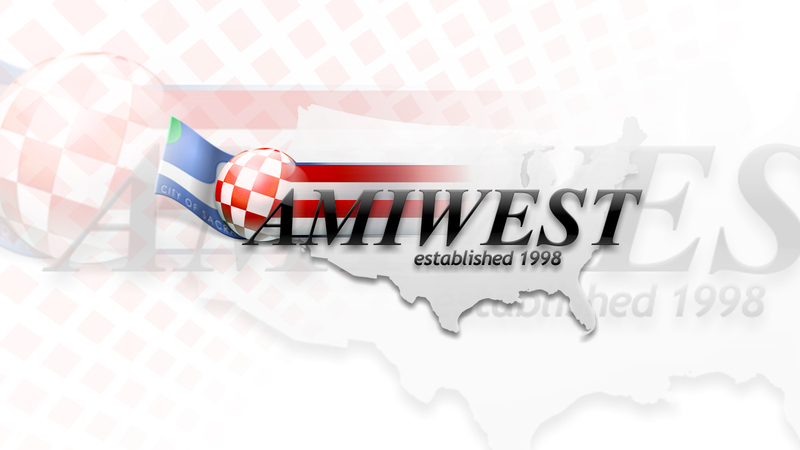 You can download this spectacular Amiga demo from Aminet.